More large Minecraft papercraft for you to create. 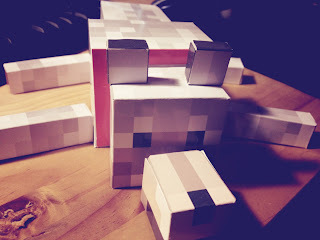 Download the free tamed wolf template to go with the other Minecraft paper models; Steve and the Creeper. 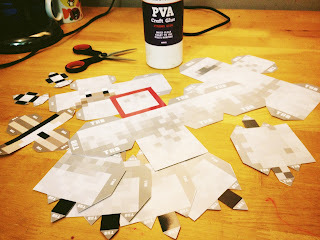 The dog/tamed wolf consists of eleven parts and will take a little longer than the other papercraft templates so be patient and the end result will pay off. Right click and save the template images as, print out the Minecraft dog/tamed wolf paper model templates. 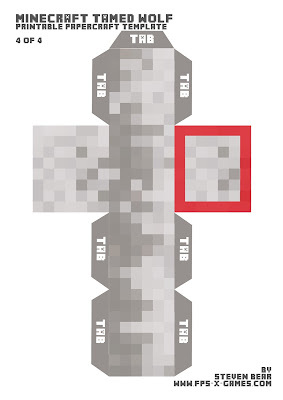 Its a good idea to use card when printing. I used A4 glossy photo paper but any normal card will do. 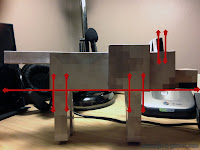 Carefully cut around the dog/tamed wolf body parts. 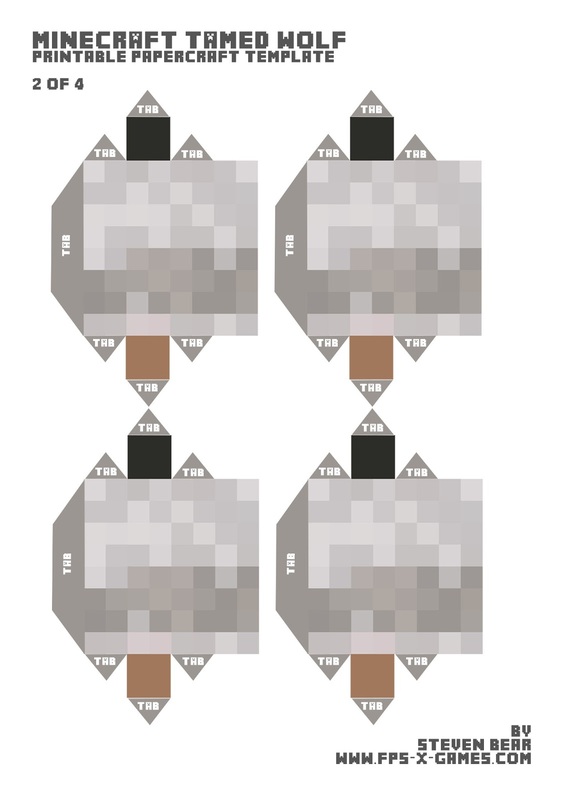 DO NOT cut off the tabs on the sides of the Minecraft dog/tamed wolf templates, they are important! 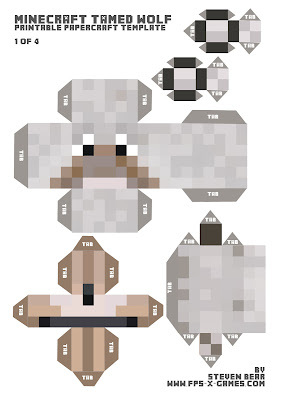 Fold all corners of your papercraft dog/tamed wolf. 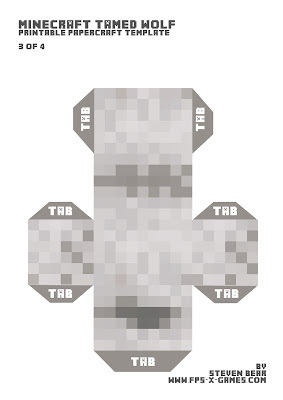 Tabs should always be folded inwards. Glue or tape your Minecraft dog/tamed wolf cut-out tabs together for all parts first. 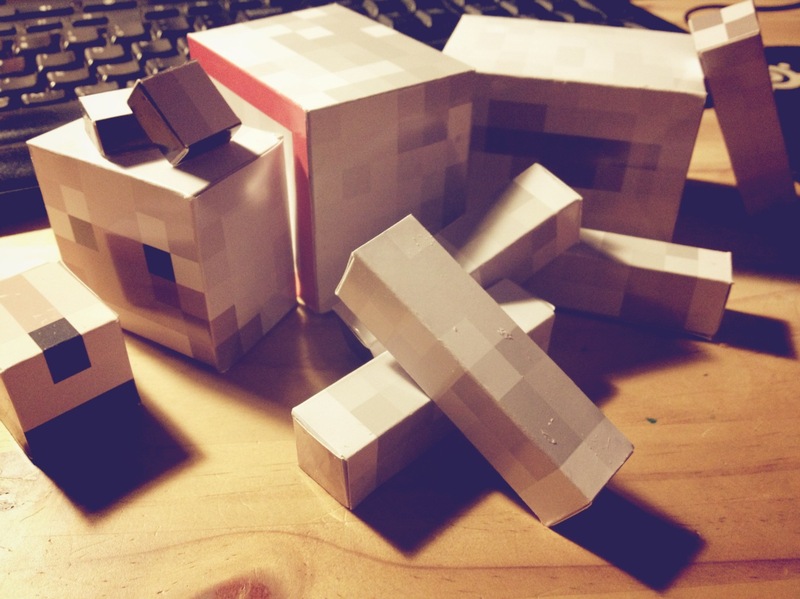 Be sure to play with each section before committing to gluing the body parts together. It's the tanned part, light brown bottom that are his paws. Good question. 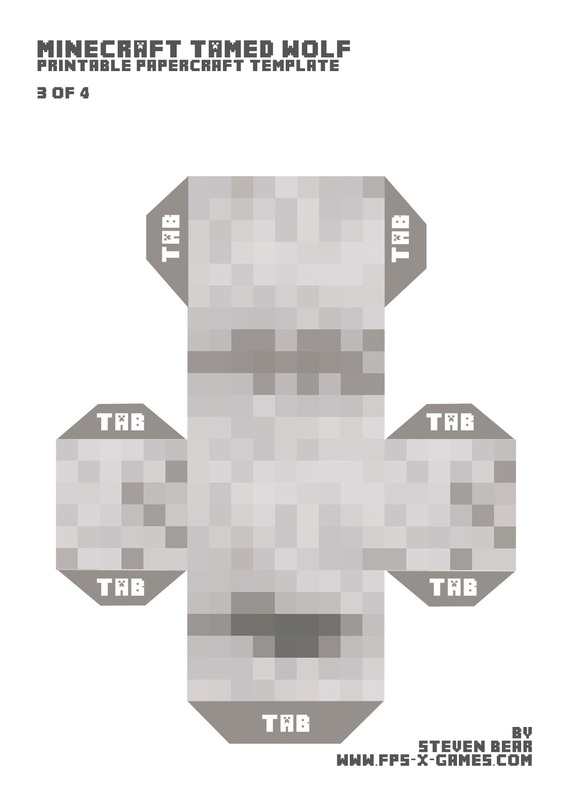 Will make sure I add details like that in other templates. Would you guys consider making a large Sheep papercraft template? Hey thanks, I'll put the ocolot on the "to do list"
OMG love these. 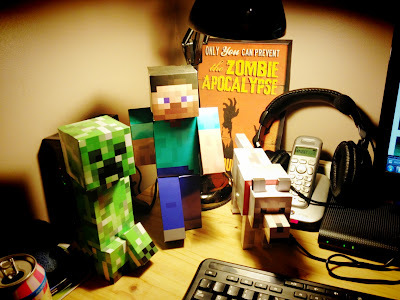 Did a class speech on minecraft and these made it a whole lot better! Thanks Steve Bear. 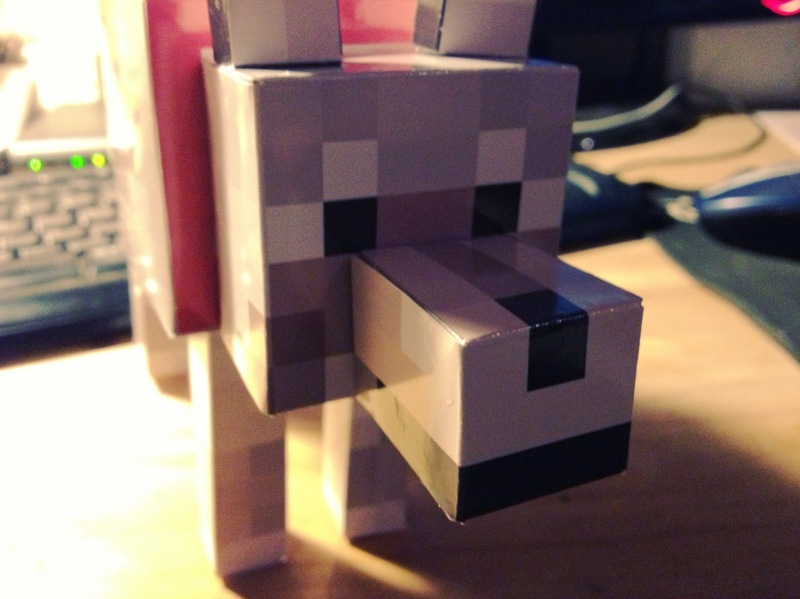 Ur beast. P.s. when i found out you added stampy on here today my heart skipped a beat. If you haven't already, could you make a bone?